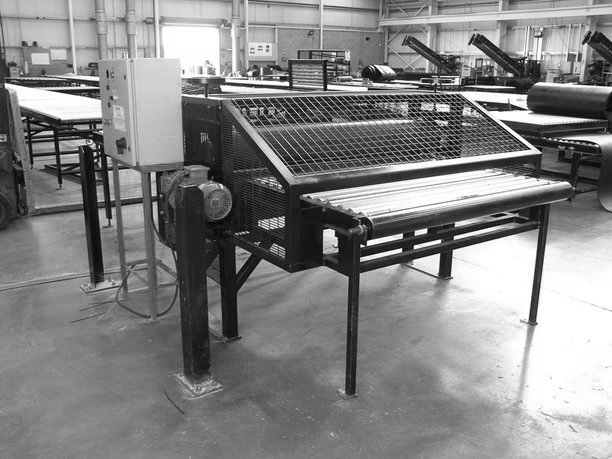 Established in 2005 and with over 20 years of experience in the trade, we are a traditional family run steel fabrication company with a complete design, manufacturing and installation service, for large commercial projects through to domestic requirements. Our mission is to design and fabricate metalwork to the highest quality to meet the needs of our customers. Compiling our experience and advanced computer technology to work closely with customers, from the design stages through to installation, ensuring that expectations are met or exceeded. Our continued expansion is due to our unrivalled reputation for high quality workmanship, flexibility and reliable service. Kage Engineering is experienced in producing bespoke engineering solutions for all commercial sectors, priding ourselves in exceeding customer expectations at every opportunity. Whether the requirements are for production line improvements, health and safety guarding, to material handling trolleys, domestic gates and railings we are here to help. We are specialists in stainless and mild steel fabrication for a variety of industry sectors, as well as the domestic market. Whether you are looking for health and safety compliant factory guardings, or elegant interior details, our skill set allows us to craft a solution whatever the brief. We have knowledge and experience working to meet the strictest compliance standards for industrial clients, architects and domestic customers. We understand that it does not always suit for us to fit during normal working hours and take a flexible approach to your personal requirements. We pride ourselves in the quality of our work and ensure that we offer solutions to suit all budgets. Don’t hesitate to contact us for your free no obligation quote for any projects or requirements you may have.